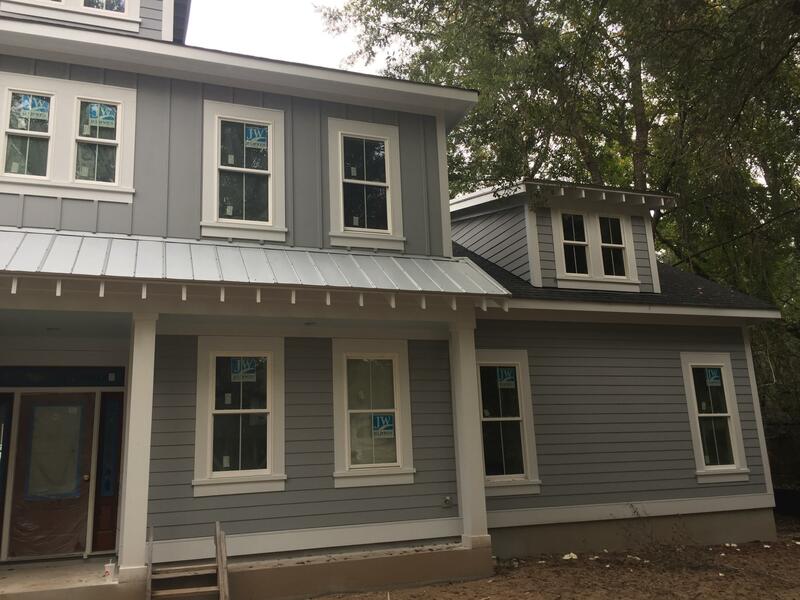 High end new construction in Riverland Terrace.Spectacular 4 bedroom floor plan with high quality finishes. This is the perfect family home with 3 living areas, 2 gas fireplaces, screen porch and large 2 car garage with climate controlled workshop.Gourmet kitchen with quartz counter tops and chef's dream appliances. 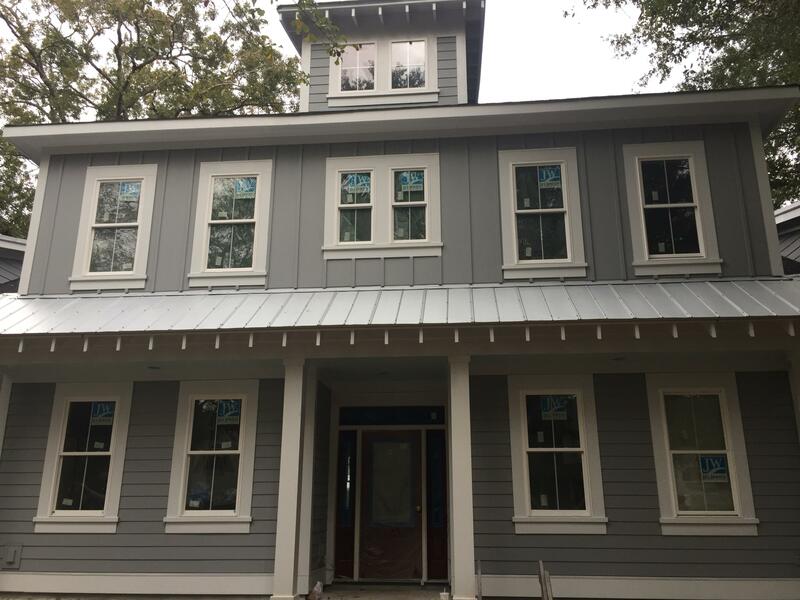 The master bedroom downstairs features huge walk in closet, free standing tub and walk in shower.With 10' ceilings downstairs and 9' ceilings upstairs, accented with crown moulding, this home will delight your clients. Two tankless hot water heaters on either side of the home ensures quick on demand hot water. The family room and dining are open to the kitchen, Upstairs are 3 more bedrooms with a large family room. Over the garage you will find a multipurpose room with a full bath that could be a perfect office, nanny or mother-in-law suite. Large screen porch with gas fireplace makes for fun outdoor living. The large 2 car garage has a workshop with a mini split allowing for an office or hobby room. Situated on a quiet street with tree lined median, this home is just steps away from a small neighborhood park on the Intra-coastal. Riverland Terrace offers a boat launch, playground, community gardens and easy access to the Terrace movie theater and restaurants.